The succesful recipient (presented by Anita Hillis-Krause) was the Haldimand-Norfolk Literacy Council. 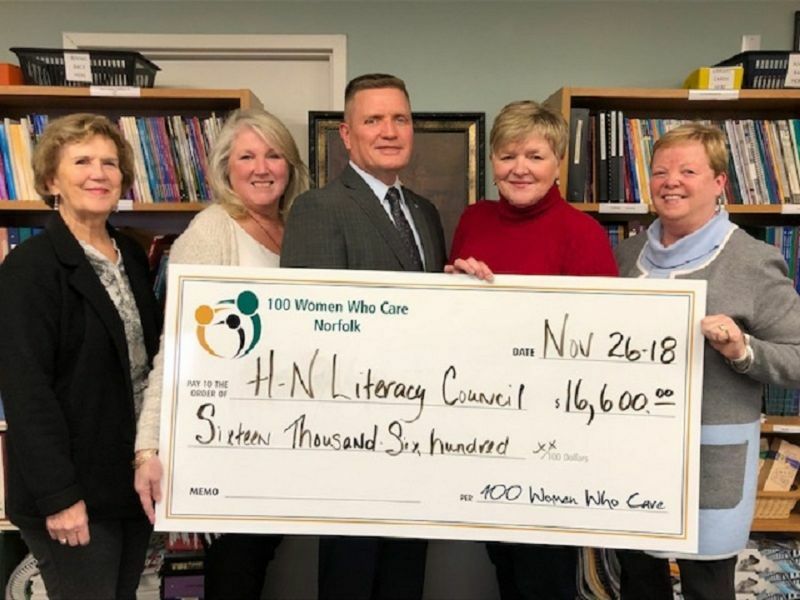 The $16,600 will be spent on new books, upgrades to technology (software updates) and other learning tools required to round out their program. The organization serves a population of adults over the age of 19 who have the need to upgrade their reading, writing and math skills in order to obtain employment or take their current position to the next level. As a by product, the skills obtained through this program enhance self-worth, confidence and a willingness to contribute to the community. Students learn in safe, clean environments such as churches, schools and libraries and the lessons are taught individually or in a group session (depending on the requirements of the student). The tutoring is provided by many qualified volunteers. While much of the operating costs are covered by the Government (68%), the balance must be locally raised. To quote a local student, “Reading and Writing is Magic”. The student, James, who has many children and wanted to advance his employment opportunities to support his family, was in his mid 40’s and couldn’t read or write. In just 2 short years, he was able reach his objective. 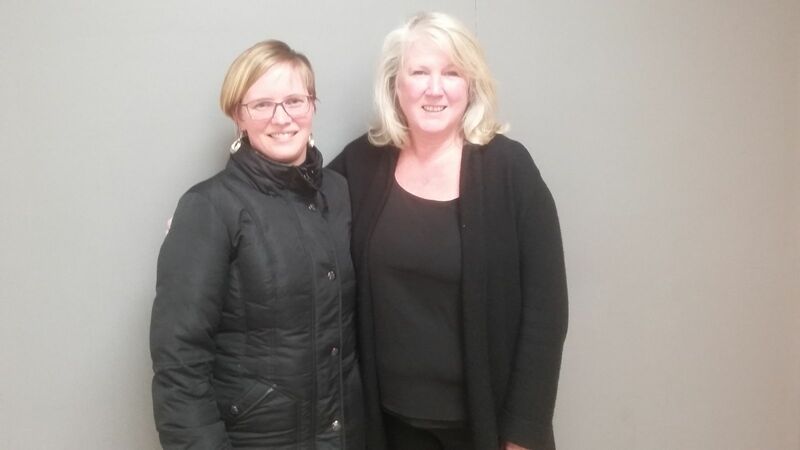 The other two, well deserving charities who presented last night were: St. Paul’s Anglican Church, Port Dover (presented by Tish Jones) Natures Calling Environmental Education Program (presented by Maria Kinkel).